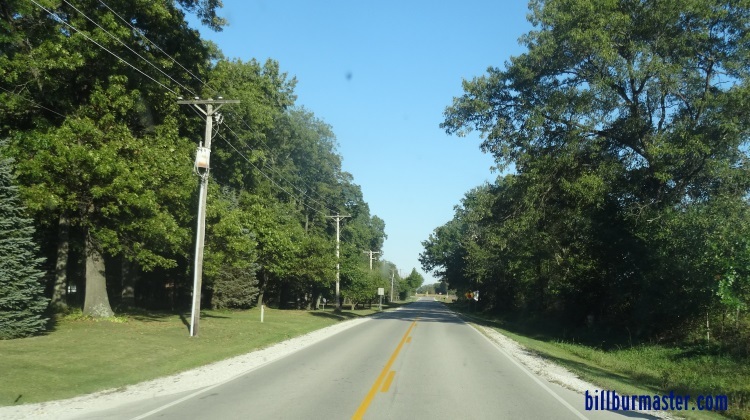 Kankakee County Highway 13 is a north-south highway in Northeastern & East-Central Kankakee County. 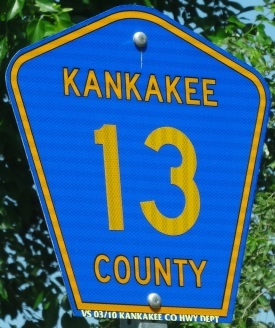 KCH 13 passes thorugh the following town in Kankakee County. 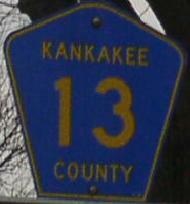 KCH 13 intersects the following highways in Kankakee County. 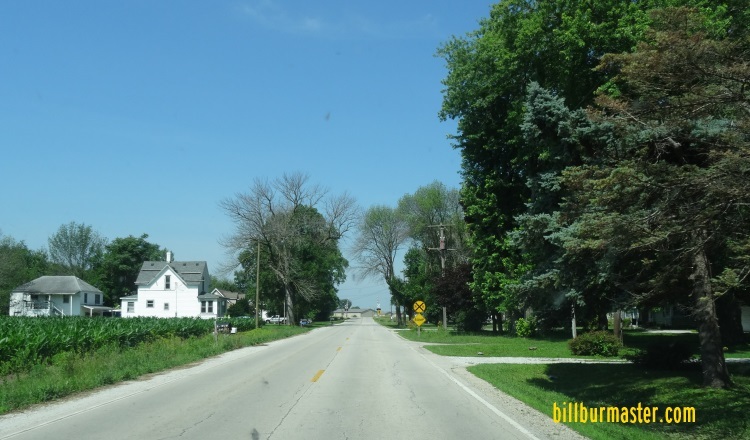 Kankakee County Highway 14, near Momence. Kankakee County Highway 52, near Illinoi. 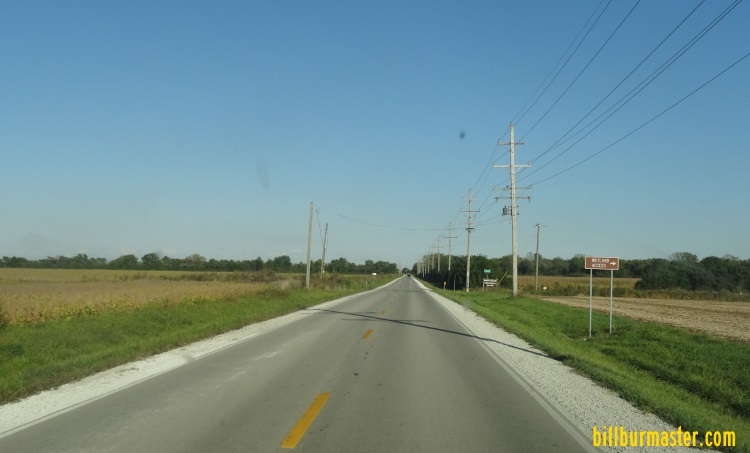 Illinois State Route 17, near Sherburnville. Kankakee County Highway 32, near Sherburnville. 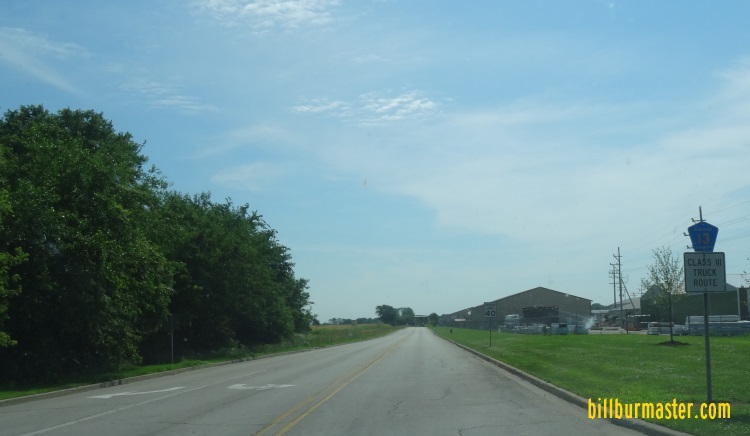 Kankakee County Highway 1, near Sollitt. EB KCH 13 east of IL St Rt 1/17. WB KCH 13 east of Momence. EB KCH 13 near the Momence Wetlands. EB KCH 13 west of KCH 52.